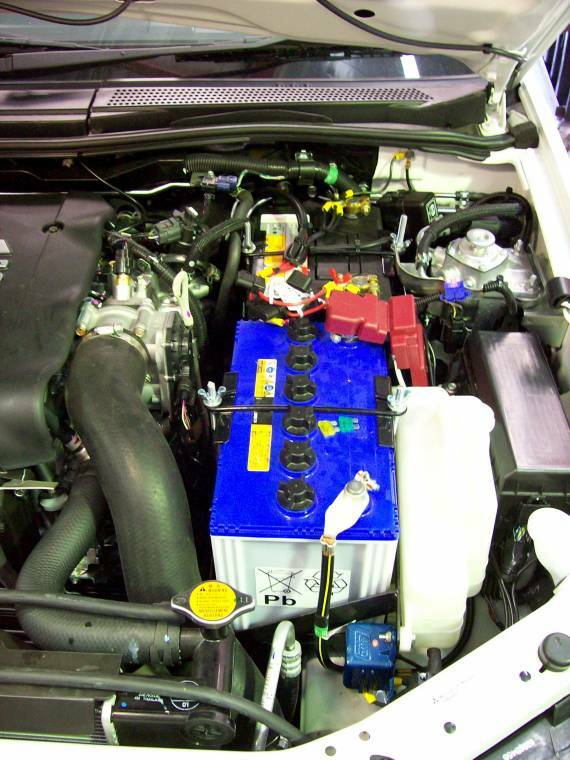 4WD Systems manufactures Dual Battery Kits for a wide range of 4WD vehicles - with a fabricated Cradle Kit (Cradle, hold-down clamp, nuts, bolts etc), HD wiring kit and an Electronic Isolator - either a 'VSR' or 'DC-to-DC Charger' - depending on vehicle application with a DIY kit. They have been designed to meet all the needs and requirements of a dual battery electrical system in the modern 4WD vehicle. All models feature voltage sensing circuitry plus inbuilt surge protection to prevent damage to other electronic equipment in the vehicle. All models are simple to install and are water resistant. An Isolator is required to enable the charging of a second 'auxiliary battery' but at the same time isolate it from the main battery system in order to protect the main battery from discharging into the same electrical circuit - usually the auxiliary battery is connected to a fridge, winch or caravan electrical system. The 4WD Systems 'VSR' Isolator - Voltage Sensing Relay - due to its electronic voltage and load sensing design, overcomes the deficiencies that allow other isolators to discharge the main battery. The Isolator uses superior voltage sensing to determine charging rates. 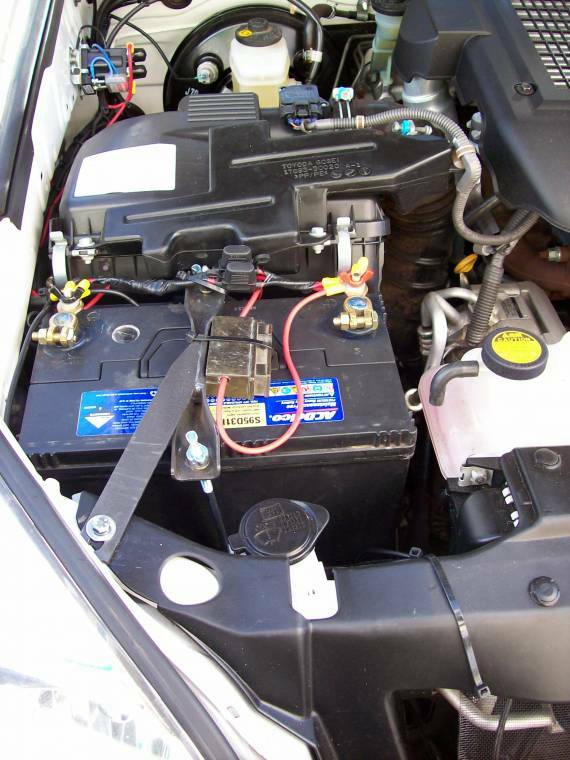 It cannot be 'tricked' into discharging a main battery into an auxiliary battery (or visa versa) in the event of a faulty alternator, faulty charging system, poor connection or just by leaving the ignition key switched on. These situations will usually result in a standard isolator assuming that it can charge both batteries but in reality will allow both batteries to discharge into each other or the vehicle's electrical system. The VSR Isolator gives charging priority to the main battery at all times and only allows the charging of the auxiliary battery after the main battery is sufficiently recharged. One of the by products of any isolator system is voltage spikes, caused by the switching of high currents. The VSR Isolator has an inbuilt surge protection device to protect your vehicle, its computer or any other radio or electronic equipment from these spikes. Wiring up the Intelligent Isolator is easy with only three simple connections necessary. The VSR Isolator model is impermeably encapsulated hence are water, dust and battery acid resistant, thus ensuring a long life and the best possible option in reliability and durability. A relatively new occurrence in modern 4WD vehicles is the use of Variable Output Alternators (VOA). This means the alternator output voltage is varied by the engines ECU to optimise fuel economy, by reducing the drag of the brushes on the commutator. As a result, output voltage often drops below 12volts, which causes VSR style isolators to switch Off charge to the auxiliary battery - exactly what a 4WDer doesn't want! Some vehicles are able to have this 'feature' re-programmed and allow the alternator to perform in a traditional way - more load, more output. VOA fuel savings are virtually inconsequential when considering the variations in fuel useage in off-road situations - soft sand, climbing steep inclines, muddy tracks etc. The 4WD Systems DC-to-DC 5 step Charger takes any voltage on its input and outputs 14volts - suitable for charging auxiliary batteries. 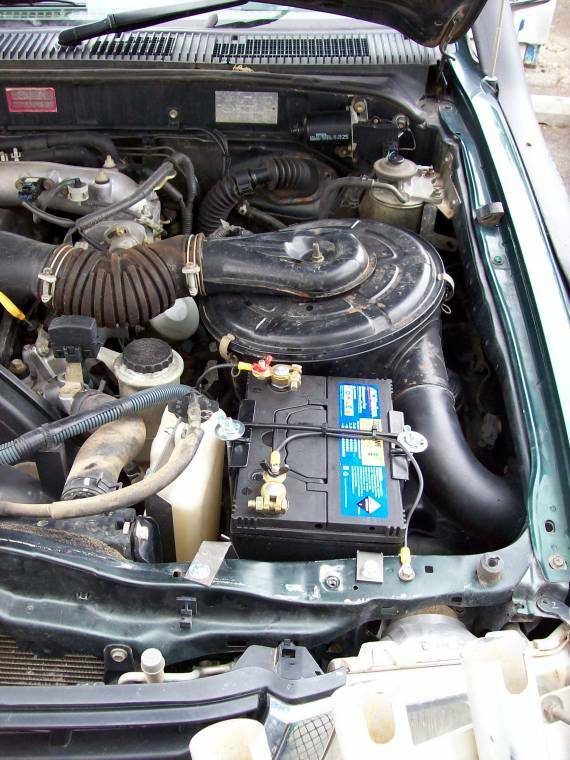 On some 4WD applications, the auxiliary battery is located very close to the original - the batteries are adjacent to each other. 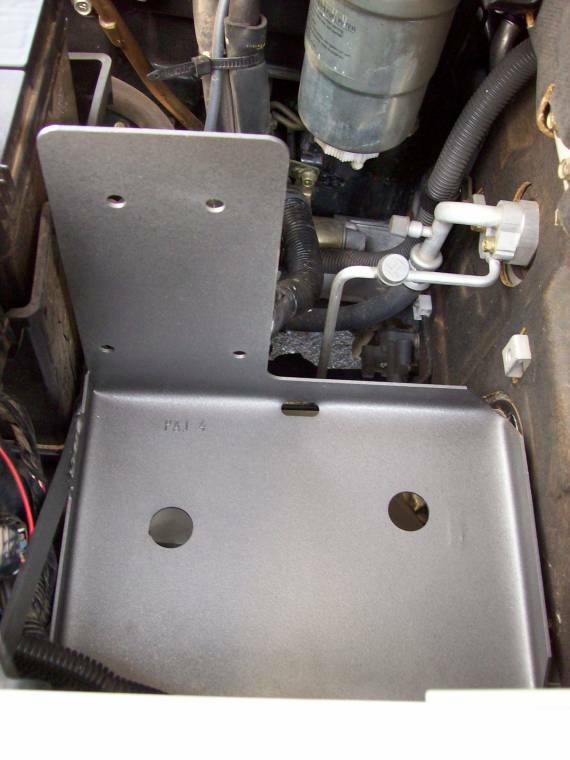 It is possible to swap the leads around to make the 'new' battery cradle/location the main/starter battery (its possible to get a 680amp CCA battery in a 10� size, more than enough to start most diesel engines) and that leaves the OE location (always reinforced from the vehicle manufacturer), often a 12" size, to be the high amp hour capacity auxiliary battery for powering accessories. This is especially useful if you intend camping in the one spot for more than a couple of days. For overnight or 1 day, the smaller battery will be fine running a fridge, lights etc. 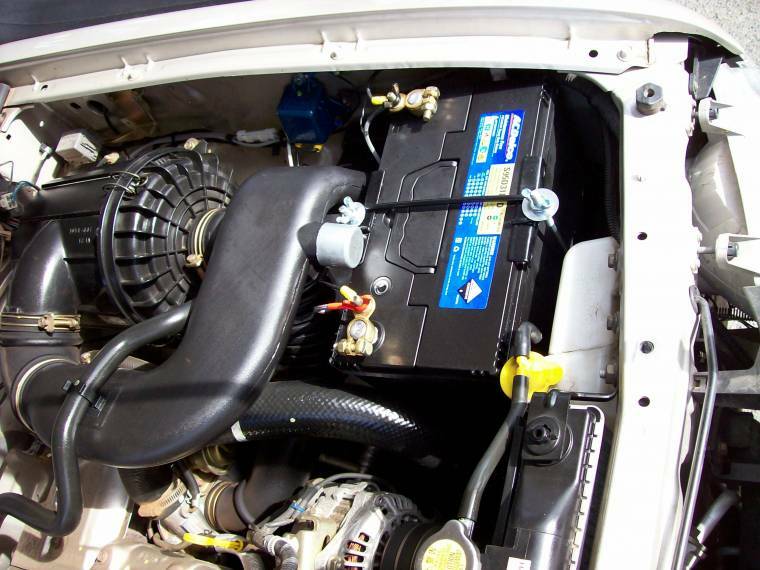 Either way, the main battery will be protected from depletion by accessories, so long as they are not connected to the original wiring loom or plugs. 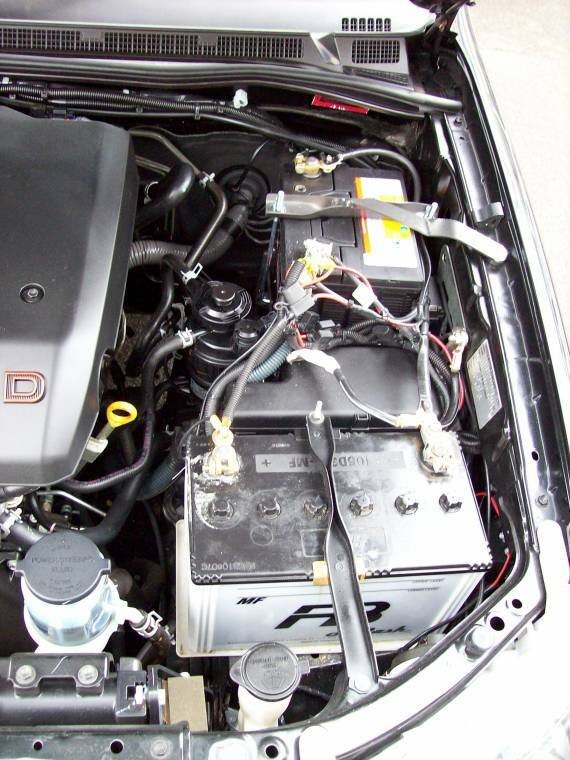 Separate wiring should be fitted directly from the the auxiliary battery to all accessories and trailers. The dual battery 'gauge' is not a gauge. It is a full LCD display that is made to look like a gauge. ie 2″ round. It displays voltage for 2 batteries. It has programmable audible warnings for low and high voltages, and the background colour is also programmable to flash or change with voltage fluctuations.